Here are three things we learned from Round 1 of the Caterpillar Classic on Saturday night at the Sprint Center. 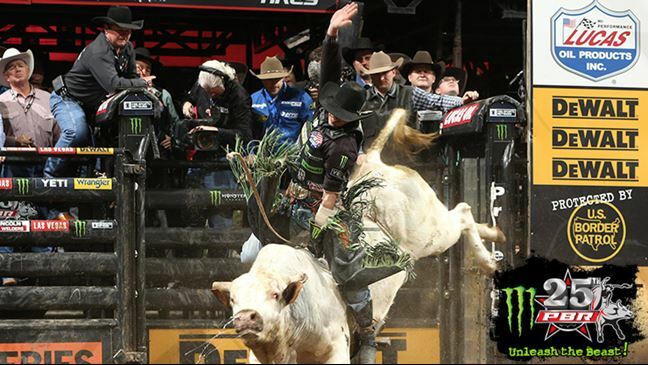 Barbosa extended his lead atop the world standings to 146.67 points on Claudio Montanha Jr., who finished Round 1 in seventh-place (five world points) courtesy of his 85-point ride on Golden. 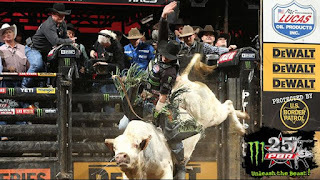 This weekend is a good opportunity for Barbosa to create some breathing room between him and the other World Champion contenders with Ryan Dirteater (fractured ribs) and Cooper Davis (riding hand) out because of injuries.